When it comes to marketing strategies, B2B marketers need to focus on three main challenges: understand the dynamics of customer behavior, create a compelling experience and increase leads and sales through communication and content across a varied landscape of consumer touchpoints. And with today’s wide-ranging audience and marketing channels, alongside limited resources and budgets, these challenges present a seemingly Herculean task. Which is why many B2B marketers are turning to the idea of marketing automation. When used effectively, marketing automation is capable of integrating multiple marketing functionalities. It provides marketers the opportunity and ability to increase marketing efficiency, track and manage campaigns, and generate better quality leads. In today’s competitive marketplace, marketing automation is a crucial building block to engaging potential customers and encouraging sustainable, repeat business. Using the right platform, B2B companies will see immediate benefits, from increased conversion rates to saving time and money. But before signing across the dotted line, it’s important to do your research. Marketing automation platforms are as varied as B2B companies themselves, and each provides solutions that cater to specific business needs and requirements. To ensure your B2B company purchases the right marketing automation platform, read on below. Many confuse marketing automation as a tool to make a sale. And while that may be a key component of automation software, it goes much further than that. By definition, marketing automation is a category of technology and software designed for automation marketing actions. So what exactly does this mean for your B2B company? Well, to put it simply, marketing automation enables your business to effectively market across all digital customer touchpoints, improving engagement, increasing efficiency and automating repetitive tasks. This provides your business with an omnichannel perspective of prospected consumer behavior, enabling your marketing team to be more efficient in engaging potential customers across their sales journey. By being able to accurately engage with target prospects at the right time, across the right channel, and with the right message, your business can improve its ROI and lead conversion. To make an informed decision when it comes to selecting the right vendor and automation platform for your business needs, it’s important to formulate certain requirements. These requirements will determine the specific services your business must demand from marketing automation solutions. 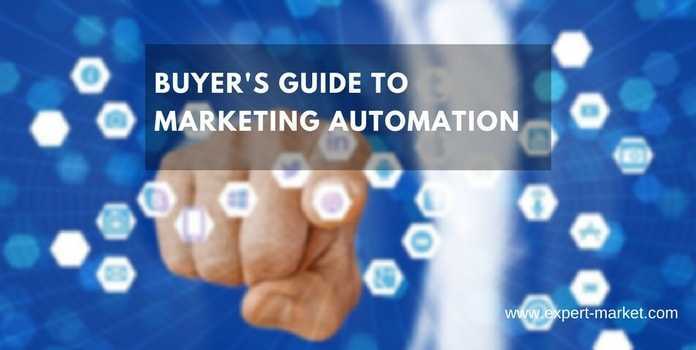 The considerations made in your buyer’s guide will help your business decide a strategic approach to selecting the right marketing automation vendor. The considerations you need to address when buying a marketing automation platform for your B2B business are listed below. Do you really need an automation platform? 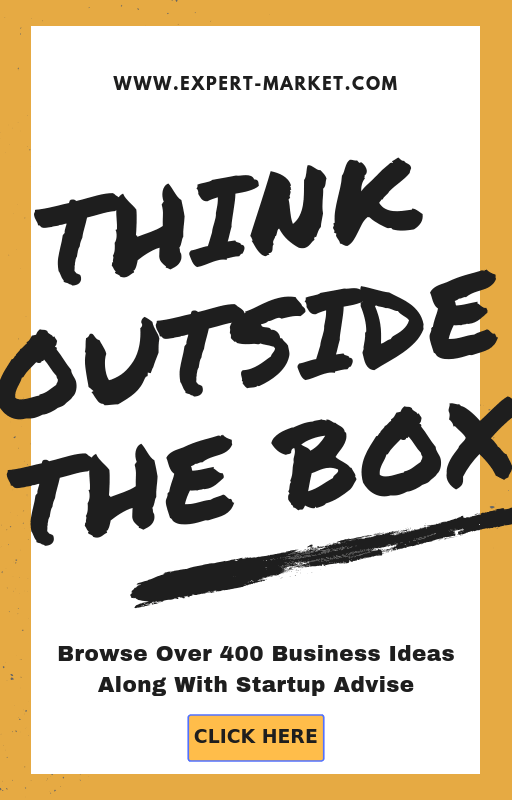 Consider the growth and scale of your business. Maybe your business operates data across multiple silos that cannot be consolidated. Perhaps your current marketing processes cannot engage prospective customers with the desired behavioral targeting. Or you cannot measure its current campaign successes. These challenges signal that it may be time to prepare to implement marketing automation software. When introducing a new software solution to your company’s current legacy system, ease of use and uncomplicated integration should be the top priority. Both are important criteria that address several concerns with automation software. If your new automation software fails to integrate and simplify processes the way it should, it can lead to severe downtime. And the time your team must spend to become proficient with the software can lead to a loss of sales, revenue and opportunities to target prospects in the sales funnel. Identifying your current marketing technology will provide insight into how potential automation platforms successfully integrate with existing legacy systems. Your current marketing technology will also indicate the skill sets your business will need to operate the new business processes. If your internal users cannot be deployed to effectively use the new automation system, then adoption will be difficult. Every vendor prices their software and services differently. Some offer all-inclusive pricing, while others will add costs according to add-on tools and services. The cost of automation will often extend past the initial price of the software. Internal costs should also be considered. Investment is required to train your current marketing staff, the potential changes in marketing strategies, and even the risk of turnover. When assessing the true cost of implementing automation software, be sure to distinguish one-time fees against ongoing operational costs. This will build a detailed and comprehensive estimate for financial analysis. Beyond these core capabilities are where your business will see vendors differentiate. 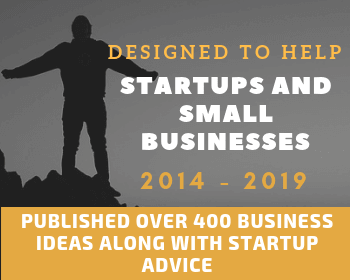 The additional tools or add-ons, such as ROI and revenue reporting, multichannel campaign management, mobile optimization, customer segmentation, multichannel analytics, automated A/B testing and other specific features vendors provide must be considered by your company’s decision-makers. It’s important you identify the additional tools your business requires. In some platforms, not every add-on is included in the base price. The best platforms offer an entire suite of features that will be more than sufficient to support you every step of your marketing process. Once your business has addressed its needs from an automation platform and performed the necessary research, you should be left with a short list of desired vendors. When you’ve created that short list of vendors, send formal requests for demos, making sure that all necessary internal stakeholders and users are involved in the demo process. During the demo, be sure to inquire about specific capabilities that address your business requirements. As the partnership you foster with your vendor is an ongoing relationship, it’s important to feel like you’re being heard, and your concerns are being addressed. Before negotiating a contract, perform some due diligence and speak to a couple of references that have done business with your selected vendor. When identifying customer references, it’s best to contact those within a similar business or industry. They may provide insight into questions you forgot to ask during the demo. Be clear in your contract with your selected vendor. Everything should be in writing, from the technology provided to tech support coverage. Additional fees should also be addressed. Things like custom designs, the hourly charge for tech support, training support, may become costly oversights if not explicitly mentioned in the contract. With technology accelerating at a rapid pace, the marketing domain must meet the current needs of an ever-increasing digital consumer base. Marketing automation addresses these current needs, supporting the growing number of digital marketing activities and offering a more personalized user experience. But in a growing, fast-moving digital landscape, not all marketing automation software is created equal. Regardless of your B2B industry, company size or marketing sophistication, due diligence is necessary to create a comprehensive procurement policy to identify the right marketing automation vendors that will grow and scale with your business’s future. Tomi Saikkonen is the Vice President of Liana Technologies, Middle East. Just like you Tomi is fascinated by the possibilities of digital marketing and technology. He actively seeks out ways to help businesses and organizations across industries to improve their digital marketing ROI.